Update 2019: This charger has been discontinued by Samsung, although it is still being sold by Amazon. 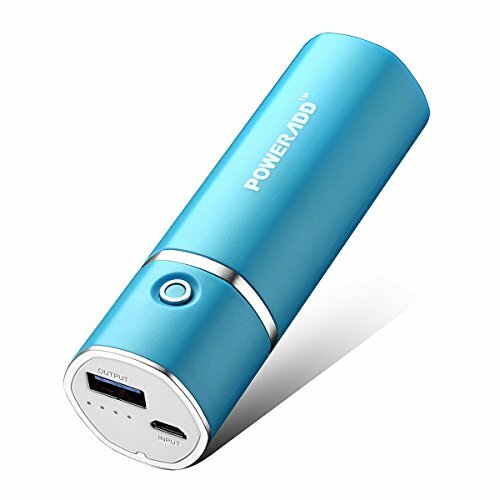 A few recommended portable power banks for travelers and some of their key features are outlined below and also check out How to Choose a Power Bank for Your Phone for our top tips. 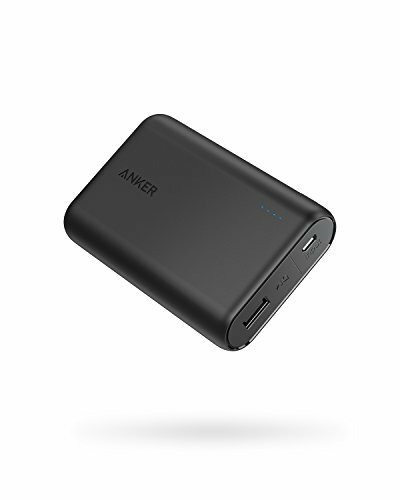 The Anker PowerCore intelligently identifies connected devices and can charge the iPhone 6s up to seven times, the Galaxy S6 up to five times, or the iPad mini 4 twice. VoltageBoost feature ensures the charging speeds are unaffected by the use of long or old cables. 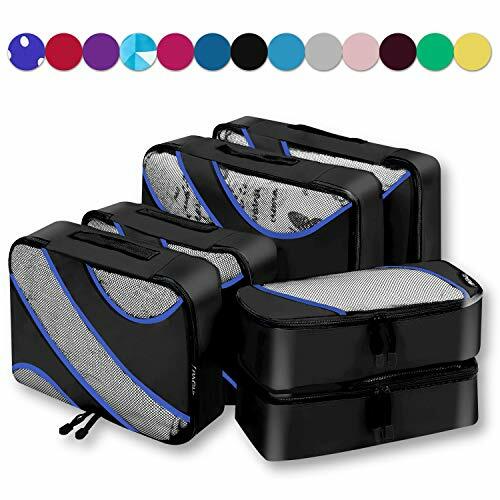 Comes with a portable charger, a Micro USB cable, a convenient and protective travel pouch, a welcome guide, and an 18-month warranty for users. Weighs 12.56 ounces and can simultaneously charge two devices. Hokonui Wireless Portable Charger is a top Amazon choice with rave reviews by most customers, many of whom claim it is the best portable charger they've ever used. The KUPPET 2-in-1 Wireless Charger and Power Bank will last you for countless trips across the ocean and is absolutely loaded with features. Sufficient Power Supply - Add two charges to an iPhone 6, or at least one full charge to an iPhone 6 Plus, Galaxy Note 5/4/3, Galaxy S6/S7 and almost other phones. Constructed using Grade A cell, and premium microchips, to ensure the highest quality and safety, and worry-free operation. The Samsung Fast Charge Power Bank comes in as one of our top portable power banks, always an essential tool for travelers. The Samsung Fast Charge 10200mAh power bank has the capacity for extended use and multiple charges. It is an option worth exploring for those setting out on an overseas adventure. If used with other Samsung devices equipped with Fast Charge, the power bank has the capability to charge a device battery from 0% to 50% in approximately 30 minutes and when fully powered, the battery pack holds enough juice to charge most of the latest smartphones up to at least 3 times.. It is also Qualcomm Quick Charge 2.0-enabled for high-speed charging compatibility on even more devices beyond those manufactured by Samsung, and the power bank is equipped to charge non-Fast Charge and non-QC 2.0 devices at up to a 2A speed. 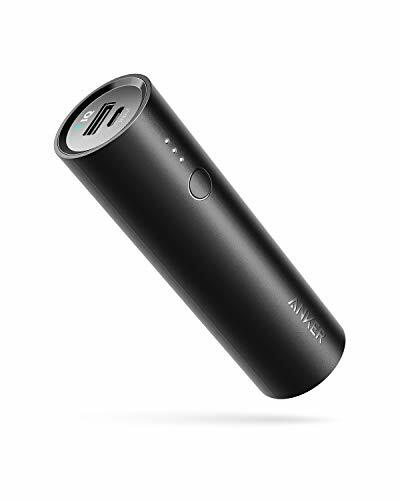 When researching portable battery chargers for electronic devices—both for travel as well as for day-to-day use at home—the Samsung Fast Charge10200mAh power bank is a great option to explore. Samsung’s Fast Charge feature is favored by those with Samsung devices, especially the Galaxy S series phones. Although large in capacity, the Samsung Fast Charge power bank is still compact enough to fit in a pocket for easy use on-the-go during travel abroad. The handy battery charge level indicator on the power bank is available for users with a quick button press, for additional ease and convenience. All four lights on the charge level indicator will remain solid to alert the user when the connected device is fully charged. The Micro USB cable included with the Samsung Fast Charge is eight inches long, rather than the length of a standard cable, which makes it easy to carry on-the-go in a pocket as well (though it should be noted this short cable also generates some complaints among users who have reviewed this product). Samsung’s portable power bank will also charge iPhones and other Apple devices, although not at Fast Charge speed. Apple users (who will need to supply the lightning cable to use with the charger) will be able to charge their devices at a 2A speed using the Samsung power bank. 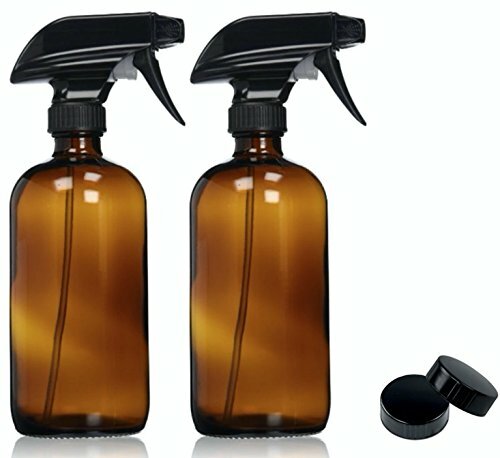 Samsung offers consumers a limited accessory warranty for one year on batteries. Samsung users describe this portable power bank as the best option for use with Samsung equipment, especially with Galaxy phones. Recharging the battery pack takes significantly less time than with other portable power bank models, according to some users. The quick button press battery level indicator is a handy and convenient feature to quickly assess how much charge remains on the device. Any micro USB cord can be used to charge the Samsung Fast Charge 10200mAh External Battery Pack. At 10.4 ounces the Samsung portable power bank stands out as one of the most lightweight options among its competitors, making it ideal for use during travel. 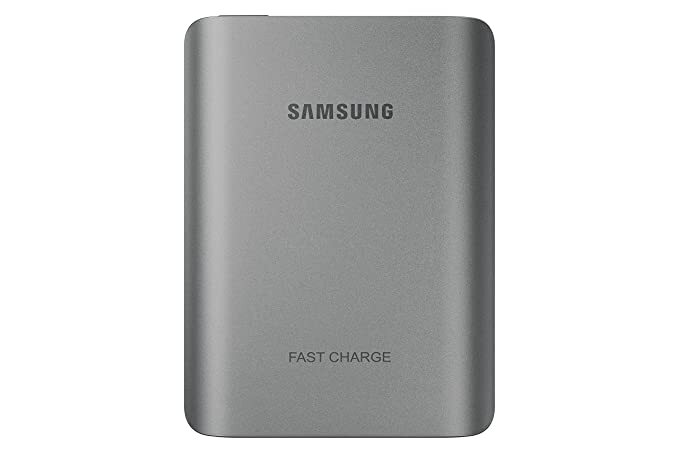 The Samsung Fast Charge 10200mAh External Battery Pack has one output, meaning the user can only charge one device at a time, versus some competing portable power banks that have the capacity to charge two devices simultaneously. Some Samsung Fast Charge users have noted that the surface of the portable charger scratches easily. The short cable included with the Samsung Fast Charge, while easy to carry during travel is not always the preferred choice for use when charging a mobile device. Some users indicate they prefer to supply their own cables while using the Samsung product. 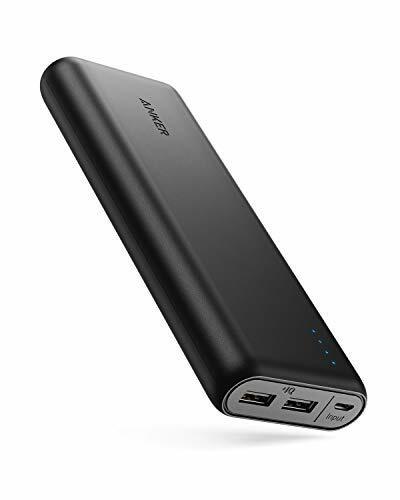 There is no protective or carrying case included with the Samsung Fast Charge 10200mAh External Battery Pack (although this comes standard with some competing power banks). For Apple users there is no lightning cable provided with the Samsung Fast Charge, so you would need to supply the cable in order to charge iPhones or other Apple products with this portable power bank. Additionally, the Apple products will not Fast Charge. Samsung customer service is not reviewed as favorably as some of its competitors when it comes to resolving issues with defective products. If you choose to purchase the Samsung Fast Charge 10200mAh power bank, plan to do so well in advance of your travel. 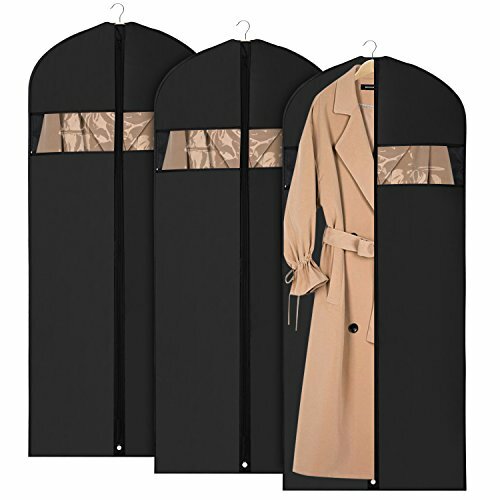 This will allow you to test it with all of the mobile devices you plan to use on your trip and you will have a good idea of how much time you need to allow to charge the devices, as well as the power bank itself. 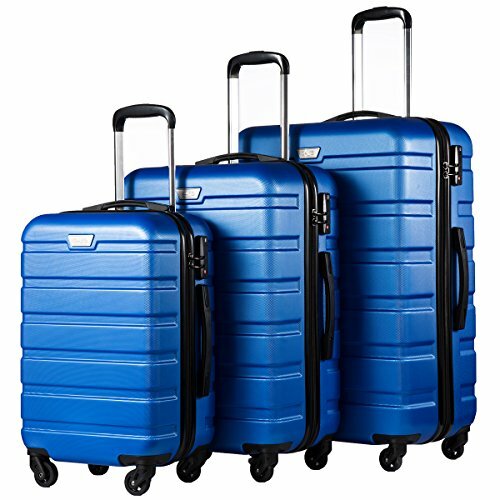 Ruling out any problems (such as device incompatibilities) will save you frustration during your trip. Portable power banks are among the most essential tools for overseas travelers. 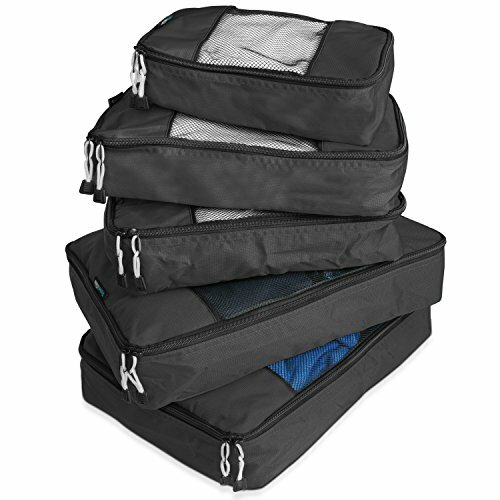 These compact, durable, and relatively lightweight fast charge battery packs make it possible for those traveling abroad to keep their electronic devices charged for days, especially when in remote locations away from easily accessible power outlets. 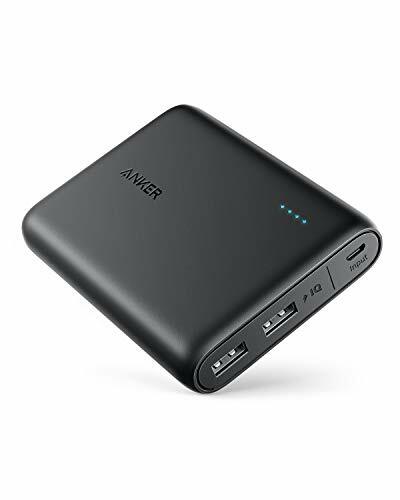 Hikers and other adventure enthusiasts rely on portable power banks to keep them connected to friends and family at home. 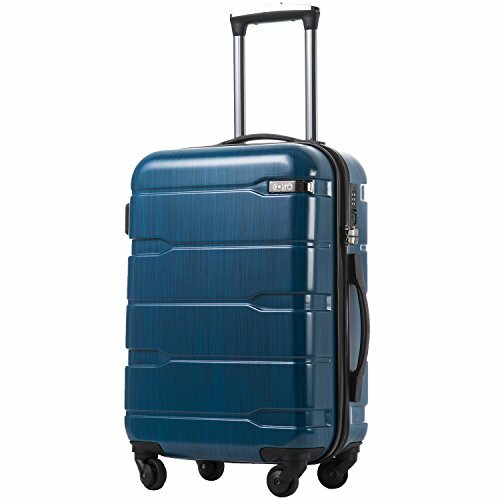 A device that is lightweight, long-lasting and durable is simply a must for this kind of travel. These portable power banks can be used not only to keep powerful smartphones such as the Galaxy Note and tablets like the iPad fully charged during travel, but also to recharge tablets and other devices.